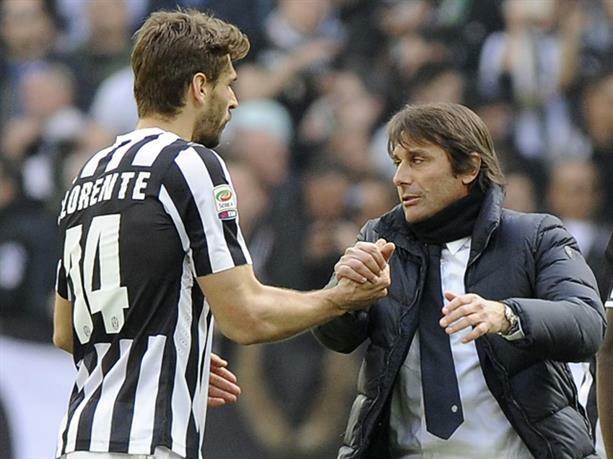 Fernando Llorente to Chelsea – Looking at a possible deal with an open mind. As we move deeper into the transfer window, the reports that Antonio Conte wants to bring Fernando Llorente to Chelsea are growing stronger and appear to have substance. There has been plenty of talk and reaction to Chelsea being linked with the big Spaniard and for the most part (from what I have seen), it has not been very favourable. I wanted to take have a look at the potential deal with an open mind ahead of any possible agreement being made. I guess, as with any question asked, there will be a difference of opinion which is understandable and I would love to read as many opinions on here as possible. I personally rate and admire Batshuayi but do not think he could step in at the moment against the likes of Arsenal, Liverpool, Manchester City and Manchester United for example. I could proven wrong and sincerely hope that my small opinion is wrong but for now I stand by it. What the “Batman” needs is regular first team football between now and the end of the season in the Premier League so he can bed in, get used to playing more often and settle into the League. There is talk that if we sign Llorente then the Belgian Striker could move in the other direction on loan as part of the deal but he reportedly favours a loan move to West Ham. So what of Fernando Llorente? Well, the major positive is the fact that he has played for Antonio Conte before at Juventus to the Boss knows everything there is to know about him. As with any January transfer window, players are hard to come by unless you are willing to pay a fortune (Torres anyone?) and Llorente would fit the bill in Conte’s eyes perfectly. However, if additional reports are to be believed, Llorente has made it clear that he would only be interested in moving to Chelsea if he was to be our second choice behind Costa. He is of a similar style to Diego Costa but not as forthright, combative and aggressive. However, he is good in the air, can hold the ball up and bring others into play and scores goals with both feet. He is a good option as backup to Costa until the end of the season right now than Batshuayi in my view. It’s unclear whether Chelsea would look to seal a deal for the Spanish Striker as a loan arrangement or as a permanent move. What do you think of the possible move?